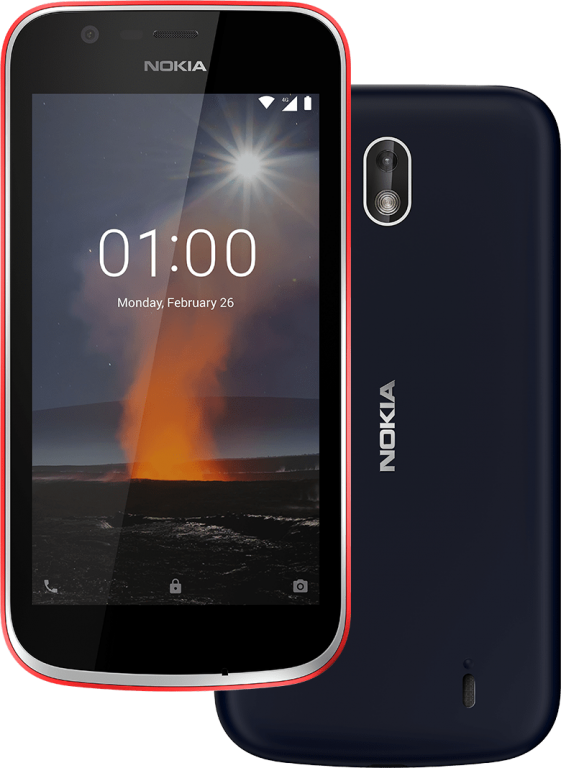 Announced at Mobile World Congress this February, the Nokia 1 is one of the first devices in the world to debut as an Android Go device. 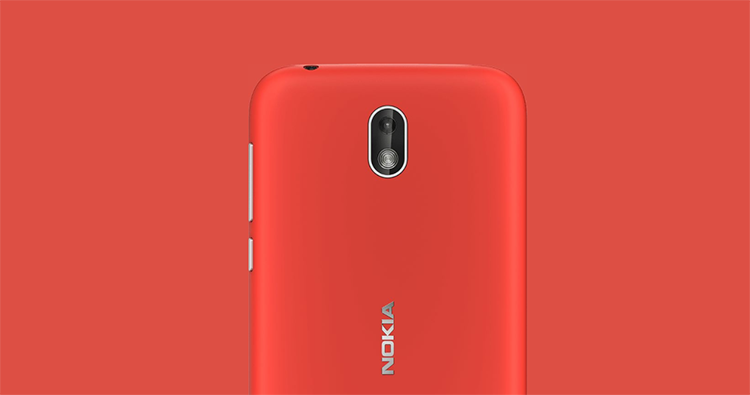 The Nokia 1 is a dual SIM LTE-enabled device which runs on the Oreo Go flavor of the Android operating system (version 8.0) and it comes out of the box with little to no bloatware. In terms of build, the devices ships as a sturdily built plastic device with removable “xpress-on covers“. The display, like you’d expect from devices in this price bracket, is a 4.5-inch IPS LCD display with a resolution of 480 by 854 pixels and a resulting pixel density of about 217 pixels per inch (217 PPI). Under the hood sits a quad-core MediaTek chipset clocked at 1.1GHz paired with a Mali-T720 GPU, and 1GB of RAM to handle tasks which you would be hauling at it. Onboard storage aboard this device is 8GB which, in the inevitable event of you needing more space, can be extended by a microSD card (up to 128GB). And no, you’re not sacrificing any SIM slot for that. 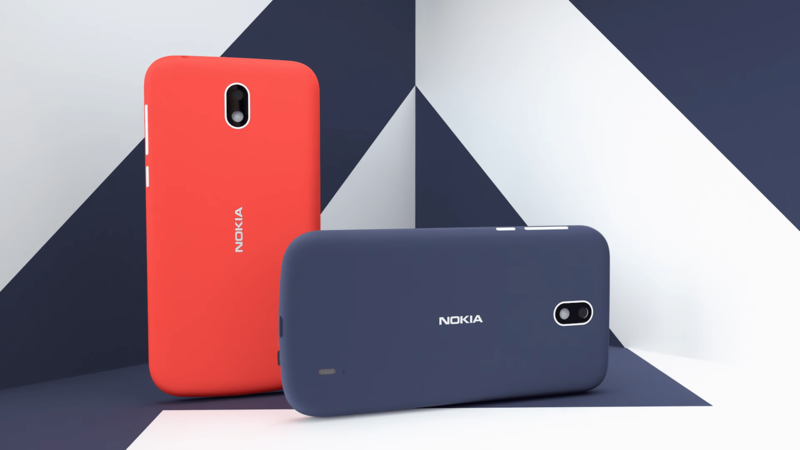 The battery of the Nokia 1 is not something ‘spectacular’ as it comes with just a 2150 mAh Li-Ion battery. And nope, no fast charging. Rear-facing: A 5-megapixel lens and an accompanying LED flash for lighting.